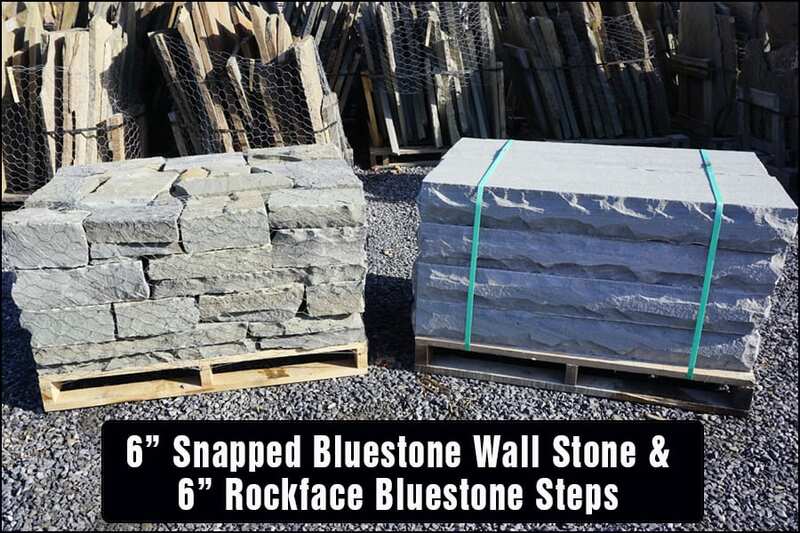 Featured Stone products include new stone products or popular, unique, unusual, stone products from Wicki Stone. 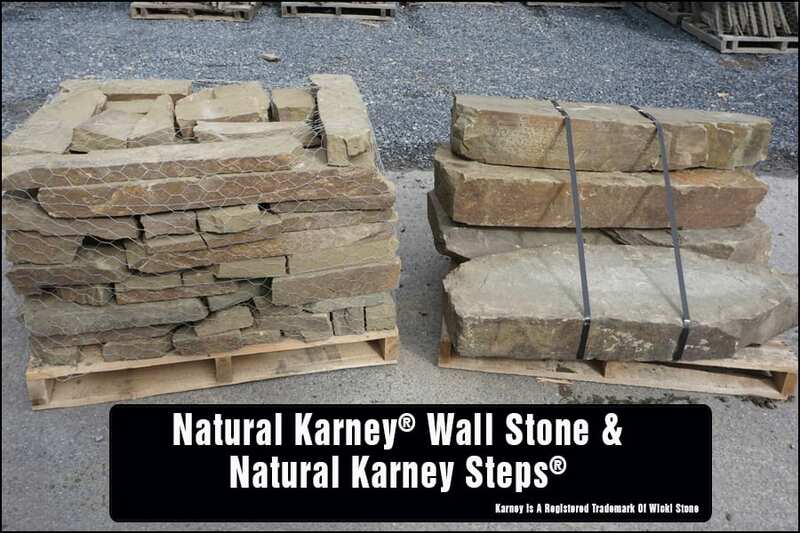 We constantly get new types of stone into the yard. 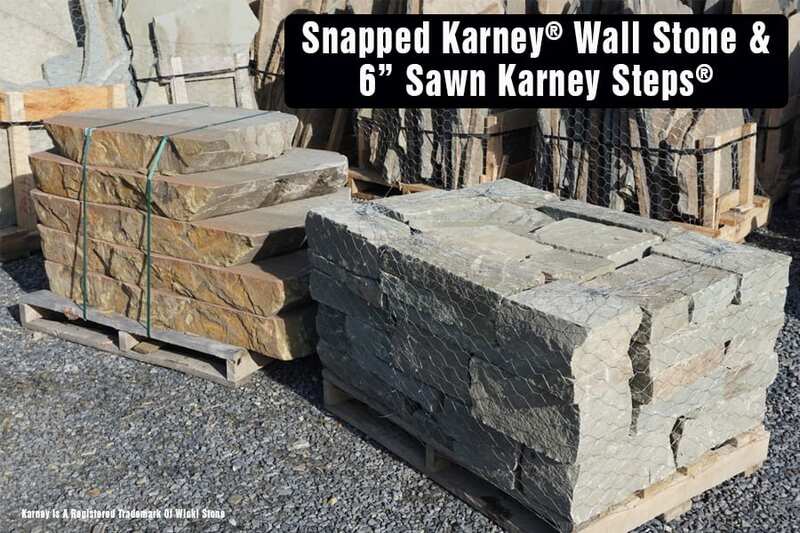 Anyone who has toured the entire yard will tell you how much stone we have and that we have hidden gems all over - stone that you won't easily find anywhere else. 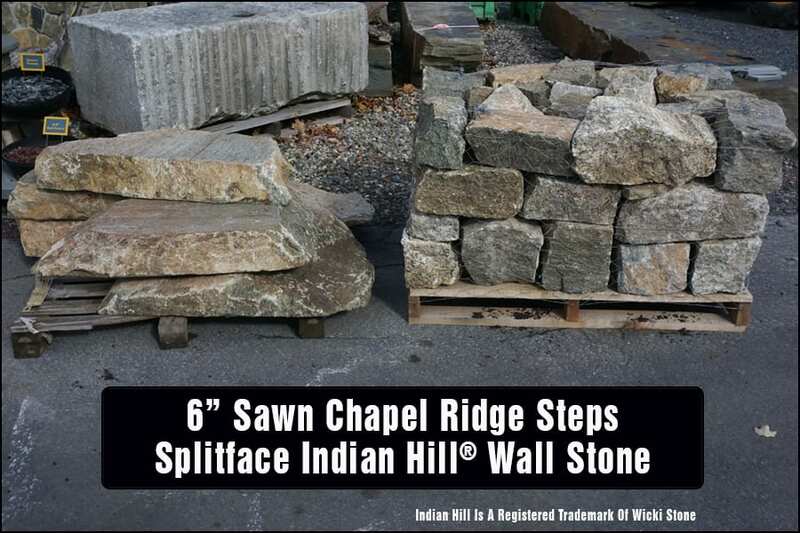 We will highlight some of that stone in this featured stone product page. 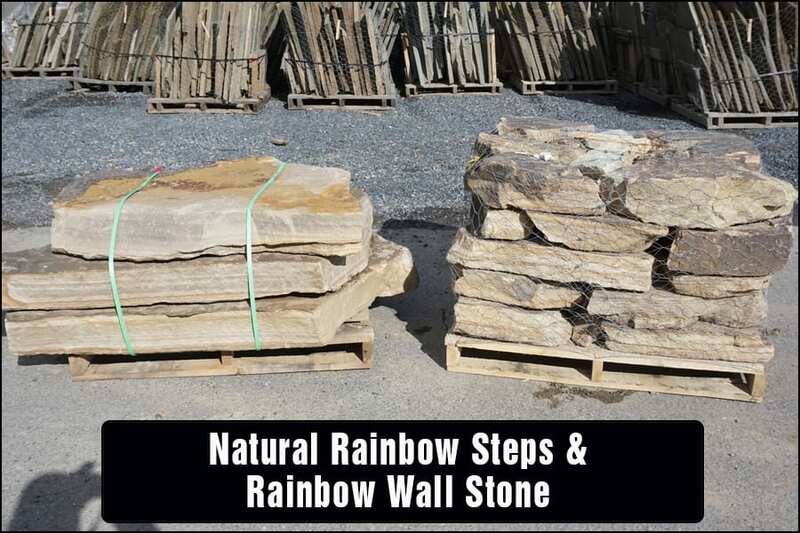 Featured Stone Products - At Wicki Stone we often sell natural stone steps and wall stone in combination for a single job. 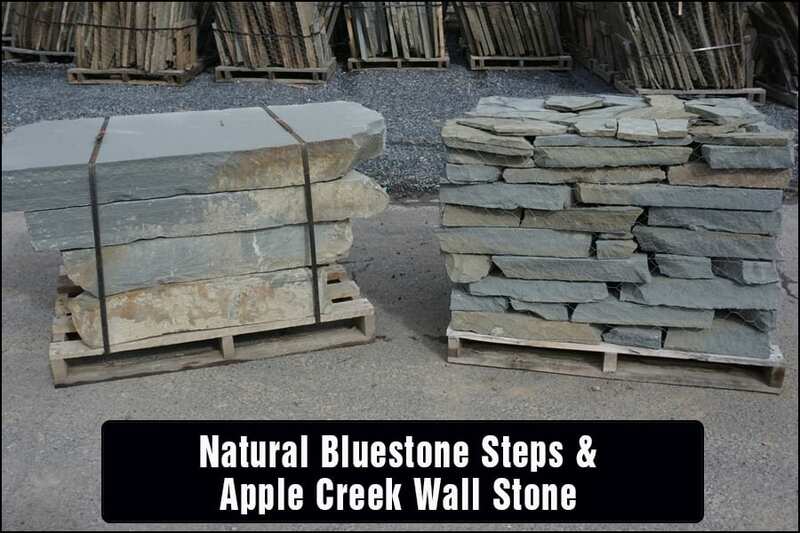 The wall stone holds back a grade, the stone steps climb the grade - it is a frequent pairing. 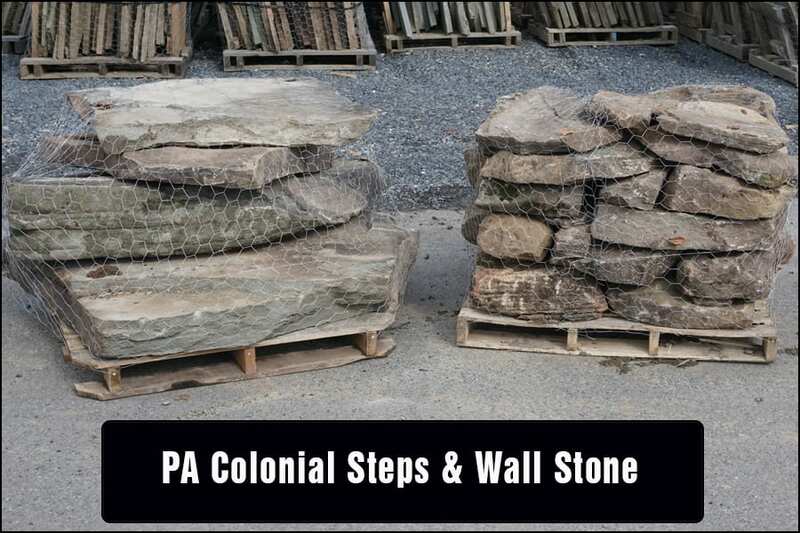 Shown below are 8 stone step/wall stone combinations that we offer. 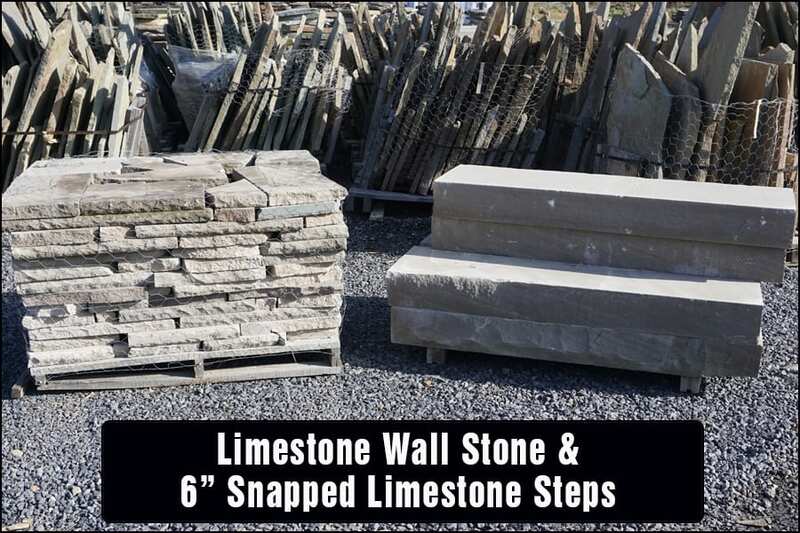 Additional combinations are possible given our huge inventory of stone steps and wall stone, but these are 8 popular pairings.